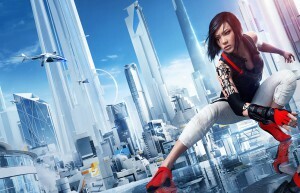 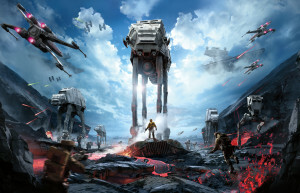 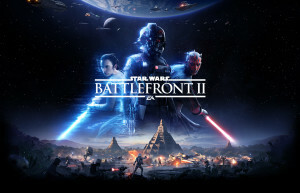 Firmly setting their sights on revolutionizing the first person shooter genre, DICE spent three years building their next generation game engine for the latest generation hardware at the time. 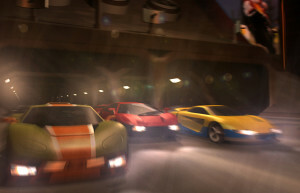 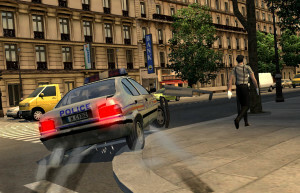 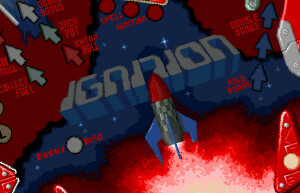 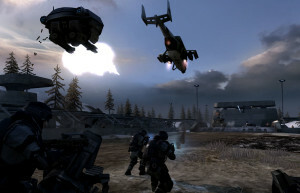 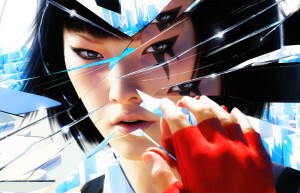 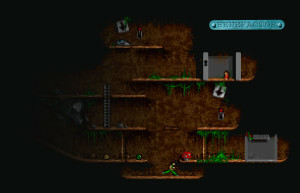 The powerful Frostbite 2 engine allowed the studio’s game designers to build the most physical Battlefield ever, taking huge strides in the fields of animation, audio, rendering, scale, and destruction. 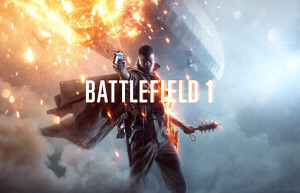 Winning an astounding 130 Game Industry Awards from all corners of the world and selling a record-breaking five million units in its first week alone, Battlefield 3 was DICE’s biggest game, and one of the most successful launches in publisher Electronic Arts’ history. 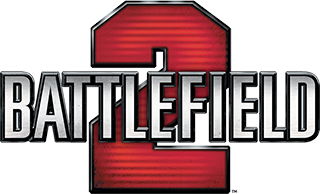 In 2012, Battlefield 3 was awarded the Academy of Interactive Arts & Sciences award for Outstanding Achievement in Sound Design, and the three BAFTA Games Awards for Audio Achievement, Online Multiplayer, and The GAME Award. 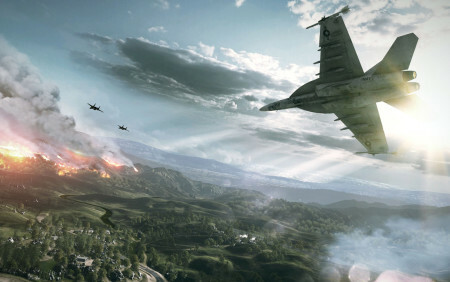 Being the true successor to Battlefield 2, Battlefield 3 features all-out vehicle warfare and marks the return of a number of fan requested multiplayer features, including the ability to fly jets and take part in massive 64-player battles on PC. 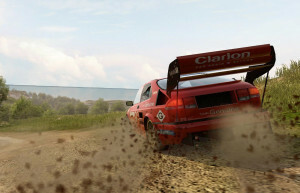 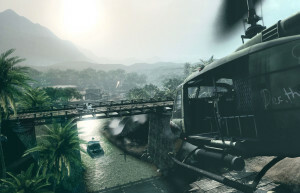 Battlefield 3 also includes an immersive single player campaign and a separate co-op campaign for two players set on unique maps. 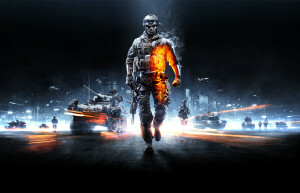 Launching simultaneously with Battlefield 3, the free social platform Battlelog further expanded the game experience. 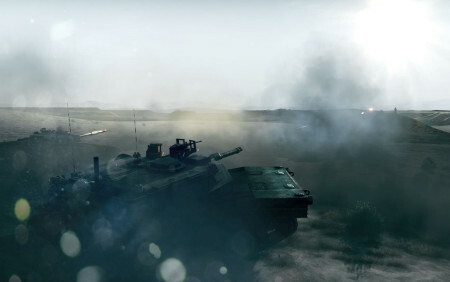 On Battlelog, players can compare their progress through the deepest Battlefield persistence to date, create Platoons, meet new players, and actively take part in the ever growing Battlefield community. 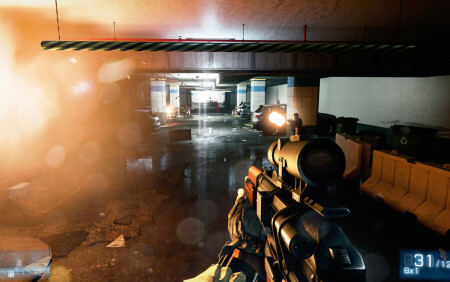 Battlefield 3: Back to Karkand features four legendary maps from Battlefield 2, reimagined with the destructive power of the Frostbite 2 engine. 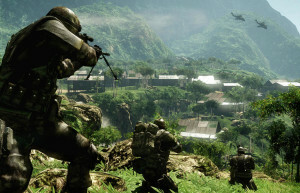 Further expanding upon the multiplayer philosophy ”Play it your way”, Battlefield 3: Close Quarters delivers frantic and relentless infantry combat on tight maps where death can come from any angle. 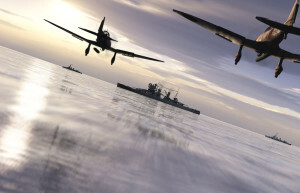 This is Battlefield at its biggest. 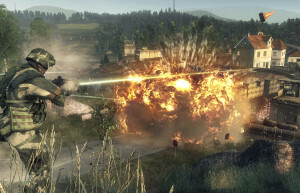 Expanding upon the quintessential Battlefield experience, Armored Kill delivers all-out vehicle warfare on four vast maps. 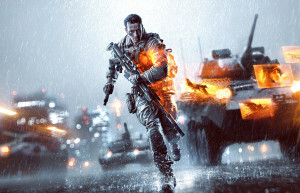 Set among the shattered districts, streets and surrounding villages of a post-earthquake Tehran, Battlefield 3™: Aftermath depicts a continuing struggle for supremacy and survival in the midst of the all the surrounding devastation. 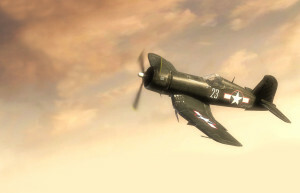 Race through enemy lines using the new dirt bike, which brings speed and agility to the Battlefield, or fight back aerial assaults with the new, lightweight AA vehicles, or coordinate lightning fast attacks and defenses in the return of the classic Capture the Flag game mode. 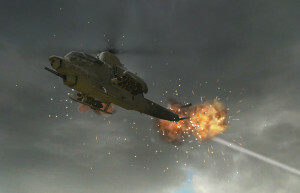 In the skies, the new dropship introduces the ability to turn the tide with rapid air drop deployments of troops.